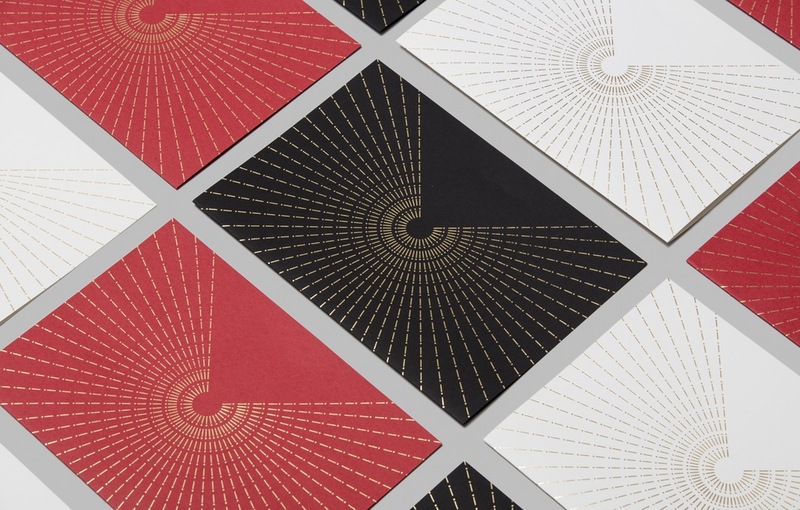 Atlas is a creative studio based in New York and Mallorca. 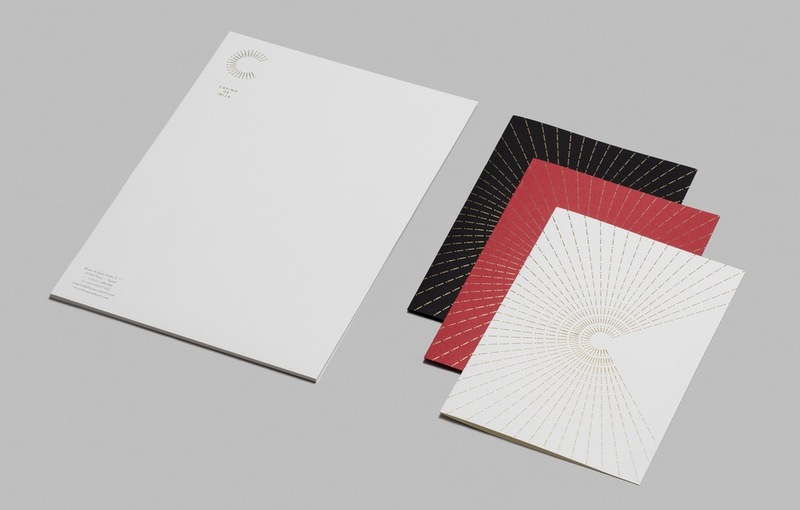 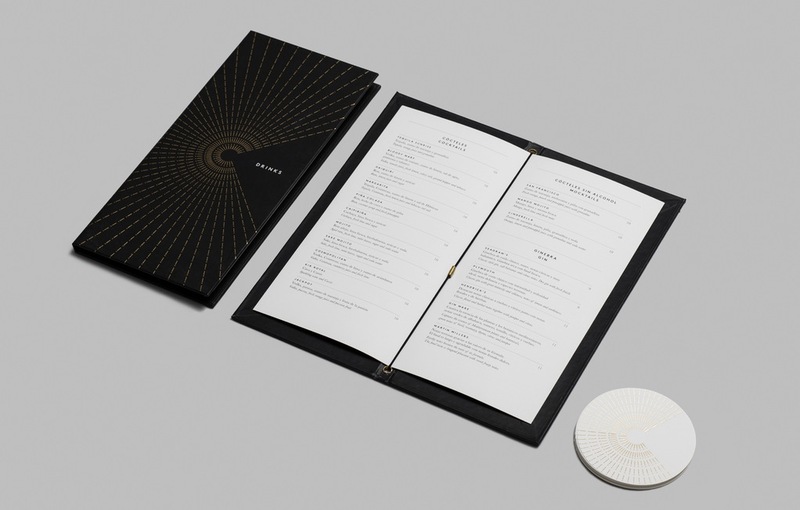 They created an identity that gave Casino De Ibiza a new life. 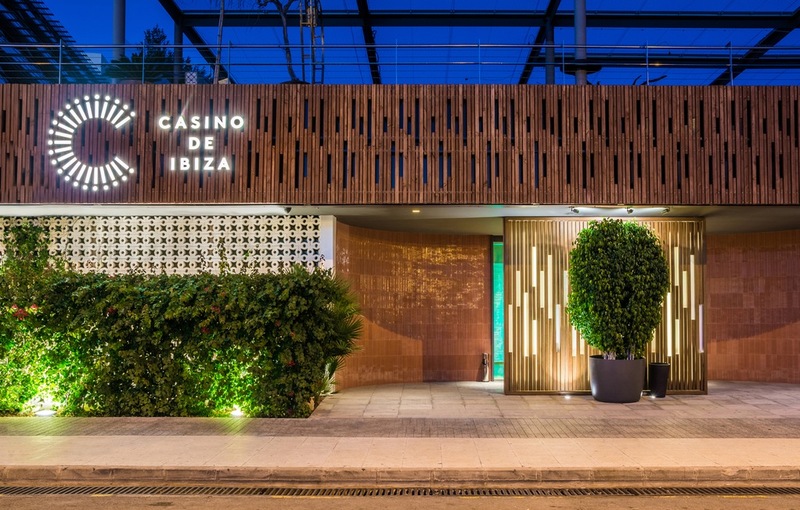 They believe in the transformative power of ideas to generate business success and so they did with the identity of Casino De Ibiza. 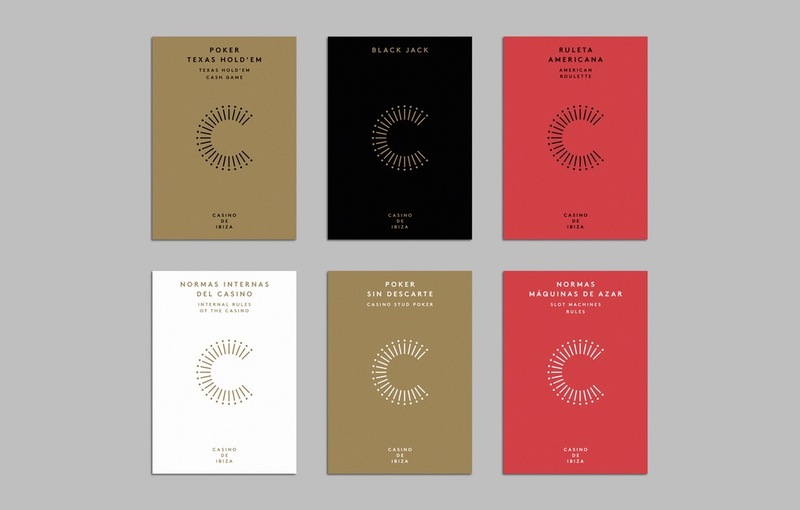 Casino de Ibiza from Atlas on Vimeo.